The shops are packed with new arrivals displaying some fabulous pieces to transition your wardrobe into A/W. Whilst I love autumn I do struggle at times with footwear as some days are still warmish (that word applies very loosely here in Ireland) but we do get a few sunny days where full on winter boots could be a tad too much. 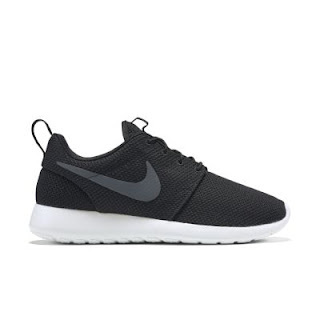 I thought I might look at some footwear that will work right on through October. Starting with peep toes -these are an absolute favourite of mine, I bought grey ones from Savida in Dunnes last year and wear them constantly! These taupe suede peep toes from office are a great colour and would look equally good worn with dresses or jeans…. 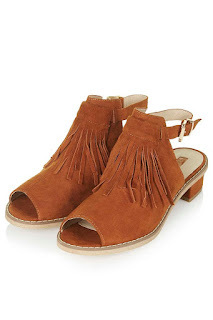 These tan peep toe low heels from Topshop are also lovely and the fringing is so on trend for the 70’s styling right now! A slip on loafer or pump is another must have and they come in all shapes and colours so there’s always a good selection to choose from. 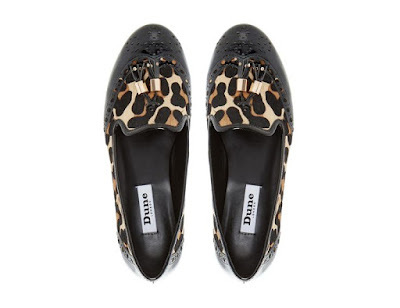 I always like something with a slight heel and of course a statement colour or pop of animal print is always fab and so stylish! 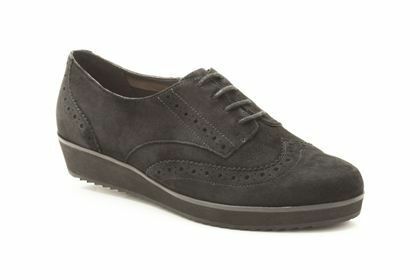 These metallic fringed loafers from Boden would look great with a blazer, plain t-shirt and denims! Add a large scarf in the new season colours (shades of mustard and burgundy are my favourites) and you have the perfect casual autumn outfit. 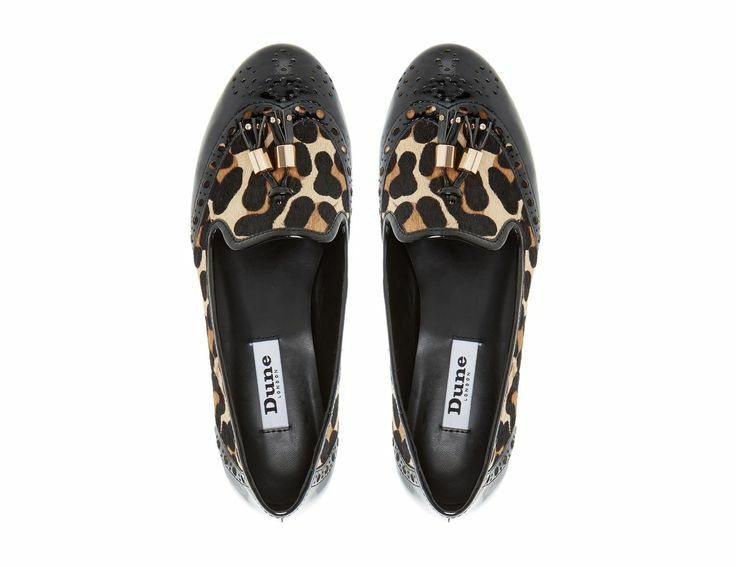 These leopard and black loafers from Dune are so stylish….perfect with an all black outfit and camel oversized coat for autumn. Laura has bought these Nike black runners and they also look great with oversized knitwear for casual weekend wear. I hope you got some inspiration from this post, I could really do with looking at a selection of wellies and rain gear now as it is bucketing down again outside!